Inspection & testing of electrical equipment to ensure safety and compliance. Our asset management system provides reports and real time history on all assets tested. Thermal inspections of electrical equipment for safety & insurance compliance. In service inspections of electrical switchboards to the relevant Australian Standard. Testing services to maintain compliance with safety requirements. Test & tag, RCD, etc. 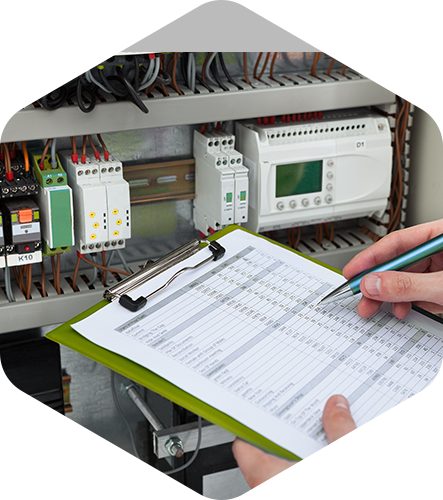 Electrical safety inspections, audits & reports + asset maintenance planning and recommendations. Inspection and testing of UPS systems to ensure longevity and correct performance. Maintenance of plant and equipment to manufactures specification & standards.